The home team started brightly in the second half, scoring a well worked goal from the throw in. 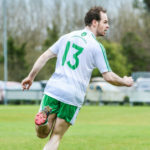 The determined Sarsfields responded with points from Aaron Lynch, Cahir McAnenly, Kian Murphy and a goal from Niall Maguire. 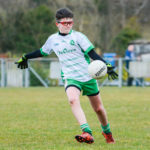 The Drumragh defence was under pressure for most of the half as Gael Naomh Padraig added further scores to their tally however good defensive play from Blaine Feeney, Cormac McCann, Oran Devlin and Brendan Quinn restricted many of the oppositions attacks. 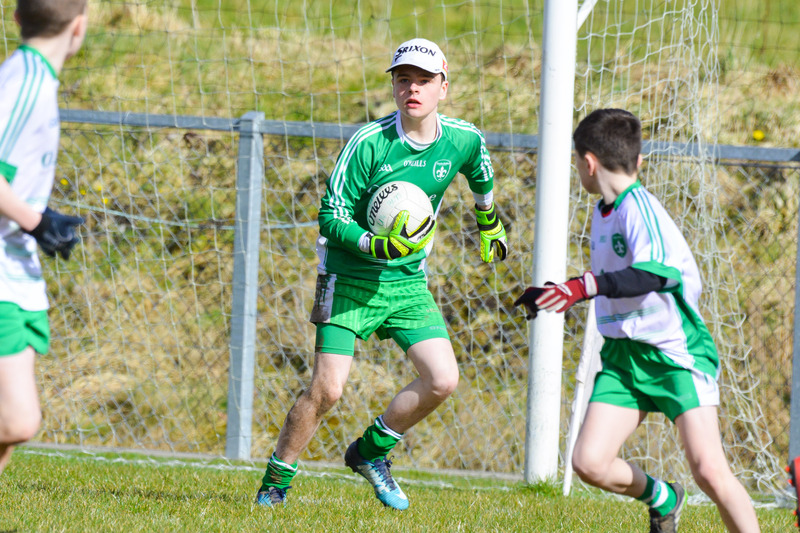 Goalkeeper Ryan McCrystal made an important save approaching full time to ensure a Drumragh victory leaving the full time score – Drumragh 5-11, GNP 4-7.